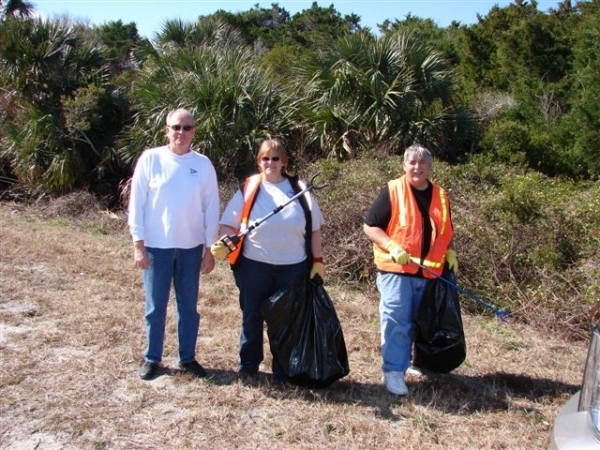 The JRRT ensures the roadways of Hecksher Drive, near Little Talbot Island State Park, are debris-free! The JRRT is active in the community with events such as river and coastal clean ups, festivals, and school presentations. 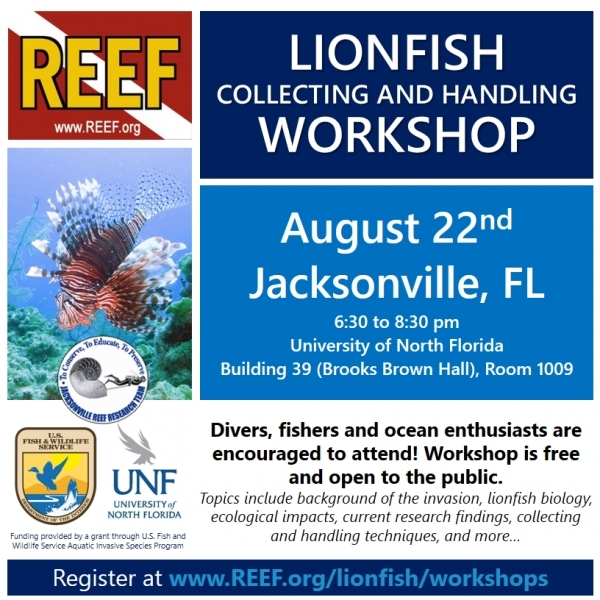 * Lionfish Collecting & Handling Workshop! Sponsored by the JRRT, REEF, and UNF. The Lionfish Collecting & Handling Workshop and the Lionfish Rodeo were a great success! Over 400 lionfish were removed from the waters off Jacksonville!